DAGUPAN CITY—Sen. 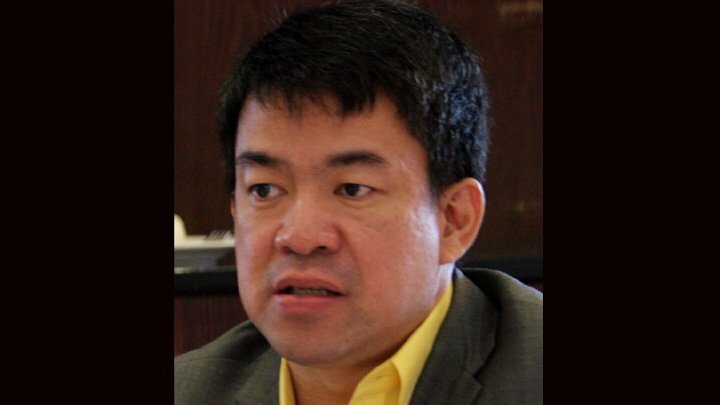 Aquilino “Koko” Pimentel III on Sunday warned the Commission on Elections (Comelec) it could be cited in contempt for continuing to stop interested groups from examining the source code for the May automated polls. Pimentel, speaking before the Dagupan Bangus Jaycees here, said a programmer went to the Comelec to examine the source code on Jan. 8 but was given different reasons for why the examination could not push through. A source code is a set of computer instructions written in readable computer language.